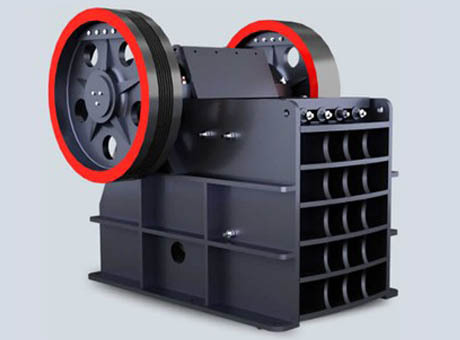 Main and important gold ore crusher are jaw crusher and cone crusher. 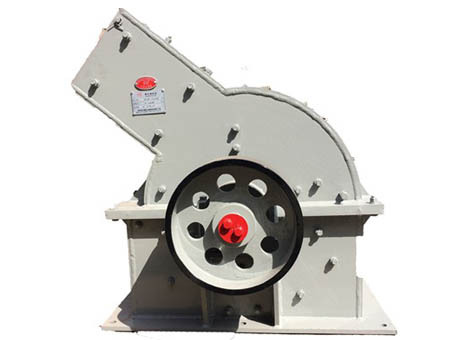 Jaw Crusher crushes raw gold ore into small pieces, and then cone crusher crushes it to small particles about 0-10MM. 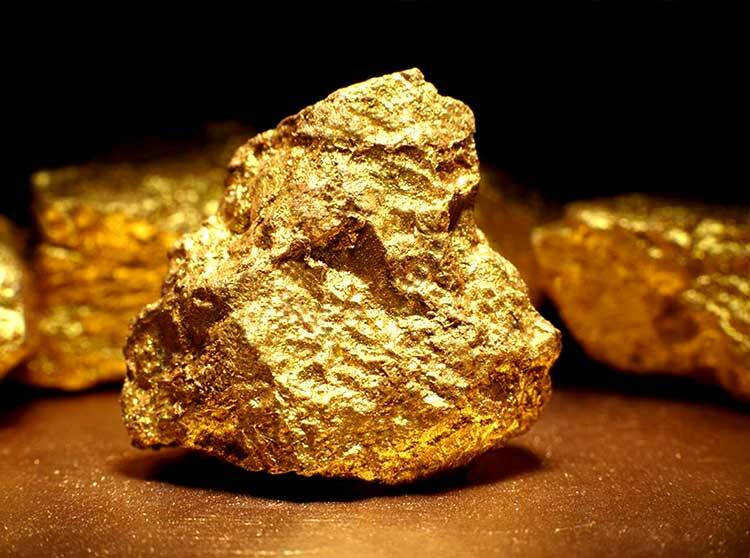 Gold ore processing technology includes: crushing, grinding, dressing and drying. 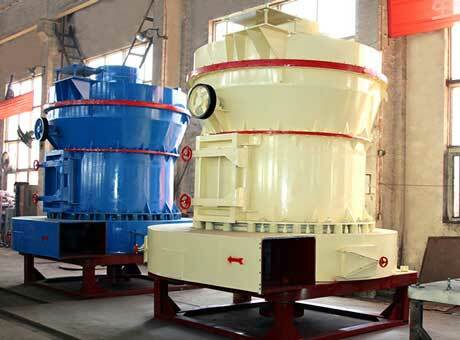 Ball mill is the most important gold ore grinding mill in the grinding process. 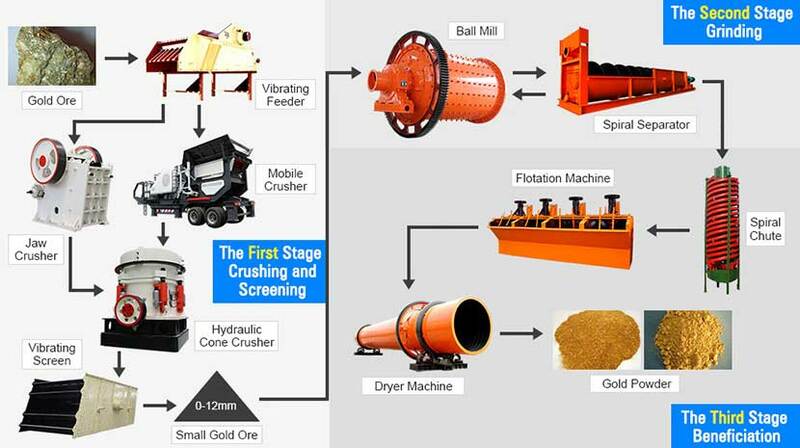 In the crushing process, jaw crusher and cone crusher crush gold ore into small particles about 0-10 mm which meets the feeding requirement of gold ore grinding mill. 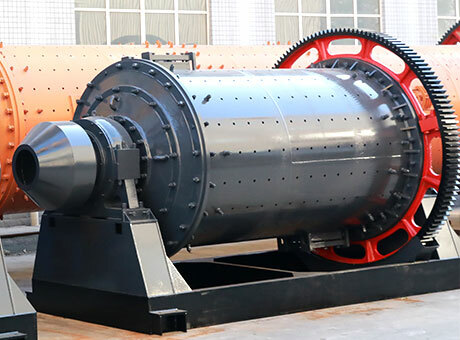 Gold ore grinding mill grinds small gold ore to superfine powder which will be graded by sperial classifier, until all the gold powder reaches the requirement of next process. 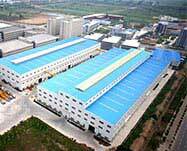 Qulified gold powder will be sent into flotation cell for strong flotation separation to remove debris. Drying machine dries gold powder to get gold concentrate powder.